Choosing the hosting partner for your website can be tricky. Also choosing the wrong hosting provider can affect your website’s performance and your business. Here are 12 simple ways which will help you to select the most effective Magento hosting. If you are planning to scale your business at any future time, it is always better to choose cloud hosting. Choose SSD drives – SSD drives are 20 times faster than SATA drives and 3-4 times faster than HDD. So by choosing SSD, your sites will load faster. Select Magento optimized hosting – Magento optimized hosting will help you to get the maximum output from your hosting. Take regular backup – Regular backing up of your website will help you to meet any unpredictable emergencies. Get SSL certificate to ensure secure transactions on your web site. Using CDN helps your website to load faster around the world. Adding cache also is another way to boost the site speed. Choose a hosting provider which gives 24/7 support so that you will get immediate help if something went wrong. Ensure that there are Softaculous or Installatron installers with the cPanel. This helps with error-free Magento installation. Get a hosting provider who will ensure 99.9% uptime. This will make sure that your web site is up always. And finally, select a server which is closer to your customers, which will help the web sites to load faster to the customers. How Aspiration Hosting offers effective Magento hosting? Cloud hosting plans as well as dedicated servers on the cloud. World wide server locations – London, California, Singapore and also Sydney. LiteMage cache included in all the plans. Daily Backup of your site in different ways. Aspiration Hosting is the only company which satisfies all these requirements. 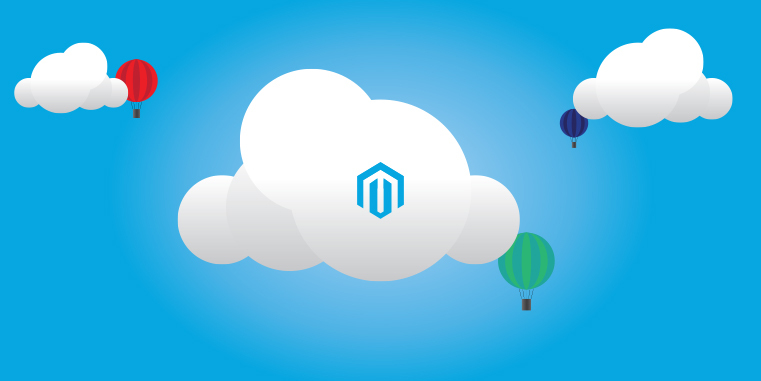 We have the best Magento cloud hosting plans around. Start your Hosting Conversation Today!